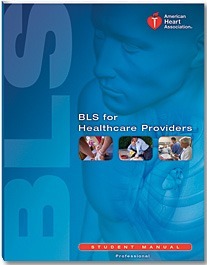 This Web-based eLearning course provides the cognitive portion (Part 1) of the Basic Life Support (BLS) for Healthcare Providers course, and can be used for initial or renewal certification. Course participants who successfully complete Part 1 receive a certificate granting them entrance to a skills practice session (Part 2) and skills test (Part 3) with a certified American Heart Association instructor, which they must pass to qualify for a BLS for Healthcare Providers course card. PC and Mac® compatible. Please include an e-mail address when ordering. The access key and instructions on how to log in and register for the course will be e-mailed to you, usually within 1 to 2 business days. NOTE: You must purchase one online access key for each student trained. Parts 2 and 3 are included. This product is not eligible for the standard 30-day return policy. 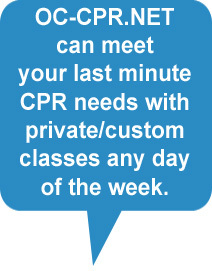 FOR ENROLLMENT, JUST CLICK ON THE CLASS: Or call instructor to schedule your private or group class to meet your needs. To enroll and the skills only portion please call instructor. 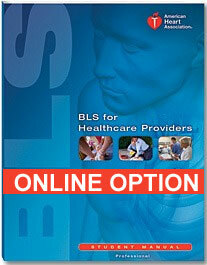 Basic Life Support (BLS) For Healthcare Providers Online Part 3 Includes Skills ONLY, YOU MUST HAVE ALREADY COMPLETED PART 1 & 2 AND BRING COMPLETION CERTIFICATE TO SKILL SESSION AND DEMONSTRATE CPR SKILLS FOR INSTRUCTOR..
SEE ABOVE DESCRIPTION OF COMPLETE PACKAGE. TO ENROLL, PLEASE CALL INSTRUCTOR. 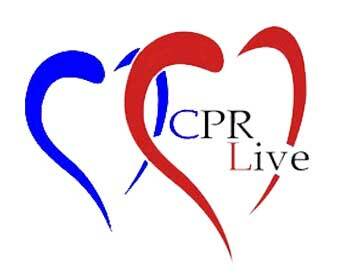 STUDENT MUST BRING AN AMERICAN HEART ASSOCIATION CERTIFICATE OF COMPLETION FROM THE ONLINE PART OF THE COURSE.